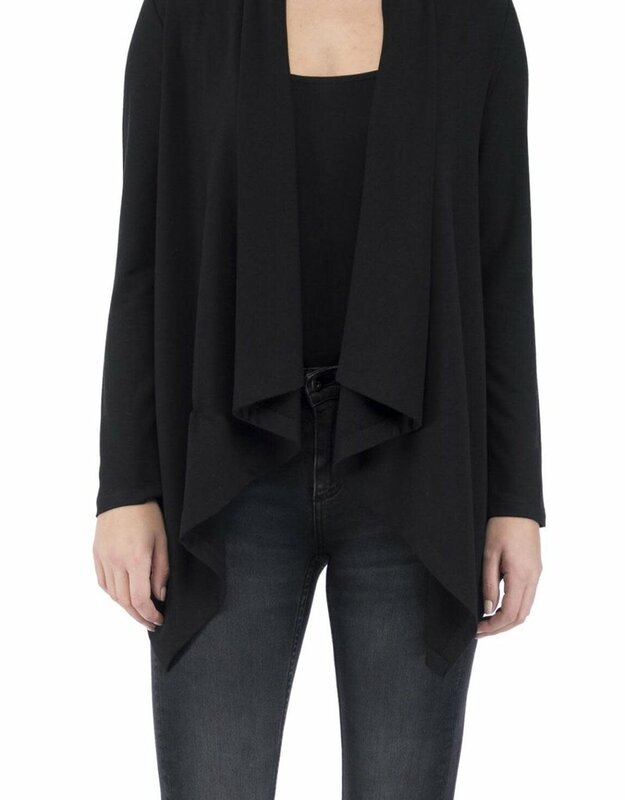 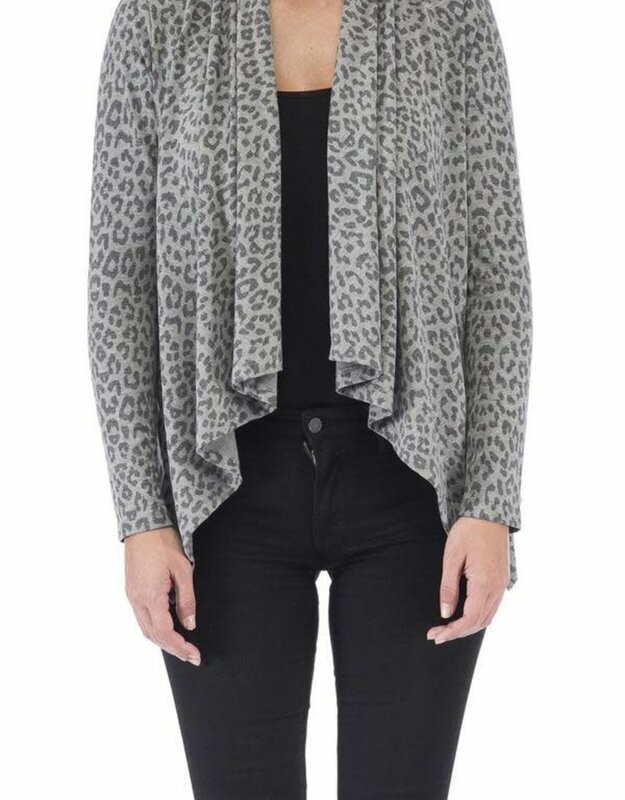 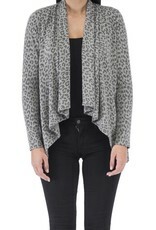 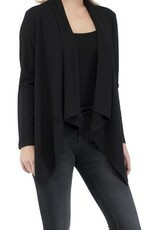 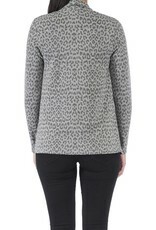 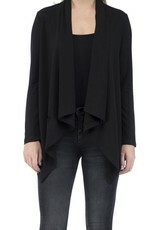 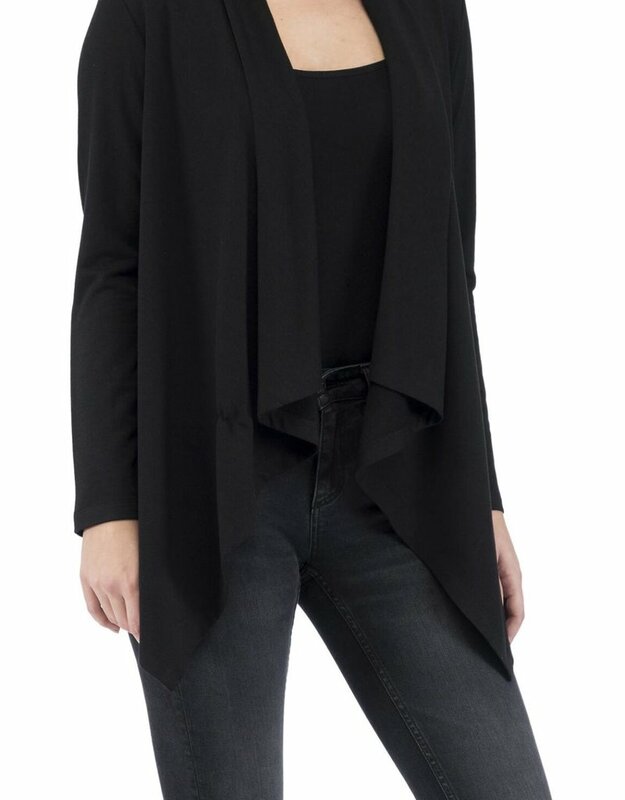 Bobeau's signature waterfall cardigan is updated this season in the most soft French terry. 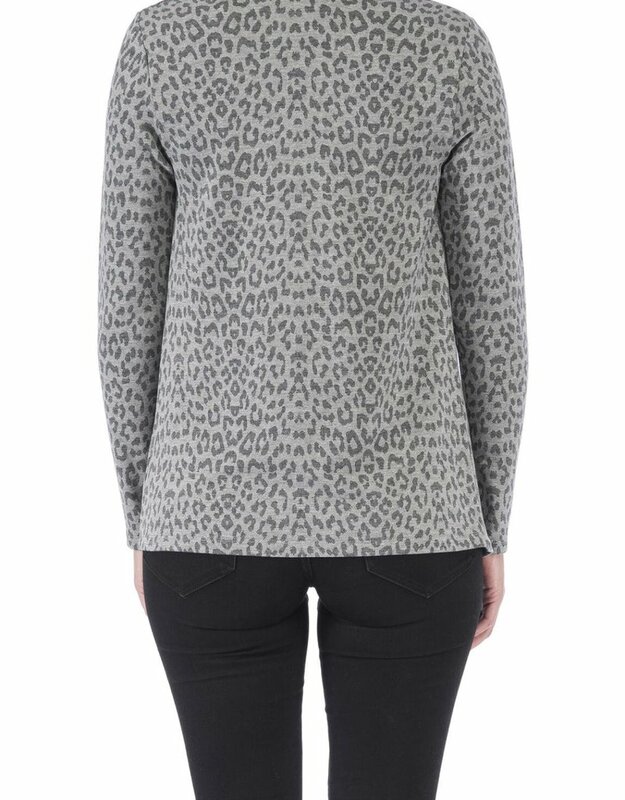 A practical update for the transitional season. 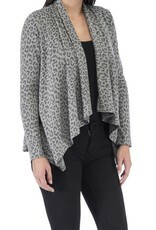 The open front waterfall front makes it easy to wear for so many occasions.